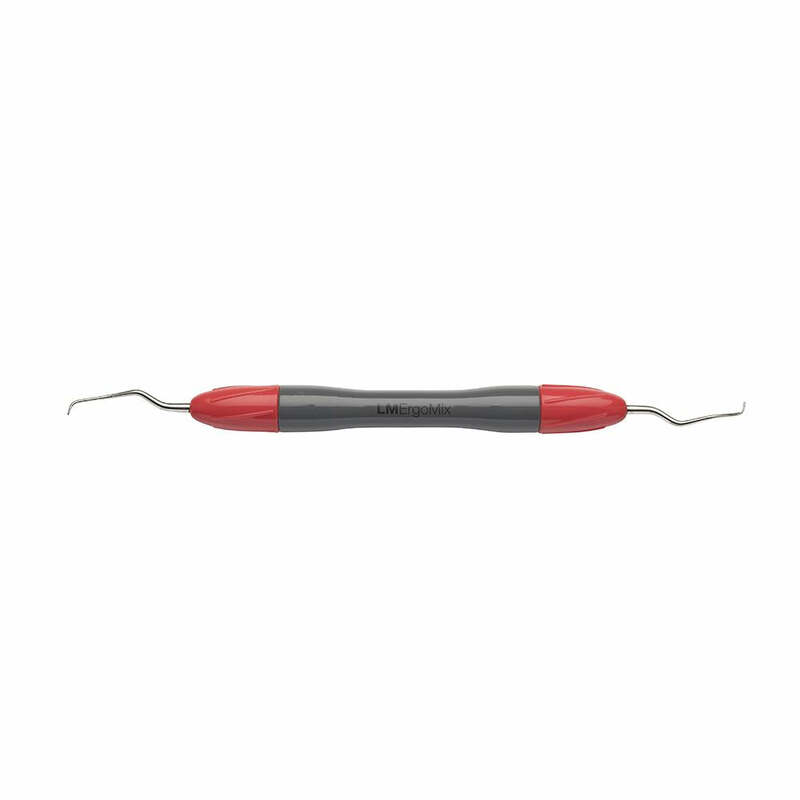 A great instrument series for implant maintenance. The ErgoMix structure ensures excellent tactile sensitivity and optimal rigidity. • Tips are made of sensitive but still effective titanium, which will not harm the abutments. © Copyright 2019 BISCO DENTAL PRODUCTS INC. All Rights Reserved.